I appreciate the hard work that went into collecting, organizing and displaying this resource. You make a lot of people happy. 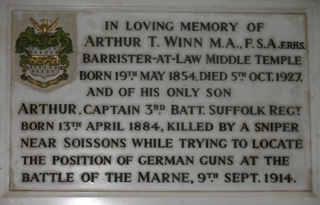 When did Arthur Winn junior die?